Play Netent games at Dunder! First details on the next Netent hit slot! Ready to be an online Indiana Jones for an adventure on Lost Relics™? Then brace for the release of the new Netent slot on 24th May 2018. 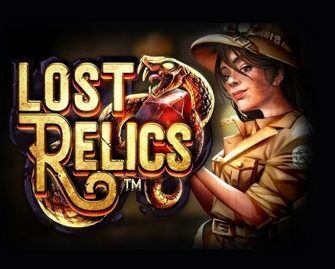 We are excited to present today a sneak preview of Lost Relics™, a highly entertaining slot with some great graphics and bonus features, taking us on a wild adventure on the reels and rewarding us with super mega wins that can go as high as 300x bet on a single spin. 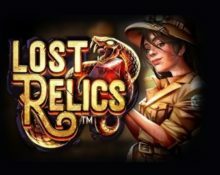 Our full slot review for Lost Relics™ can be found here. As always it is written by real players with years of experience in the gaming industry. Lost Relics™ is a video slot with a 5×5 grid and the Cluster Pay™ mechanic we know from slots like Aloha! Cluster Pays™. Minimum 6 symbols are needed in a cluster to award a win on a spin. The game comes with Wild substitutions, random base game features and a Free Spins round with a Hidden Chest feature. TRTP for this medium variance game is set at 96.30%, featuring a maximum win on a single spin of up to 1,000x stake. Bet sizes will range from $0.20 – $400 which can be adjusted by a click on the current bet amount from where players are led to a second screen showing the available bet sizes. Auto Play gives players the possibility to set a number of spins to be played with a range of options when the run should stop. The game will surely be in HTML5 format and available for play on desktop, mobile and tablet across all OS platforms. 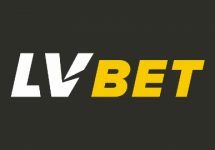 Coin Win – One of the winning symbols will reveal a win of 3x – 30x stake, that could lead to up to 150x stake on a single spin. Extra Wild – Three extra Wilds are randomly placed on the reels in positions that are not part of a winning cluster. Re-triggering the feature 5 times would turn wild 15 of the 25 reel positions for potential super mega wins. 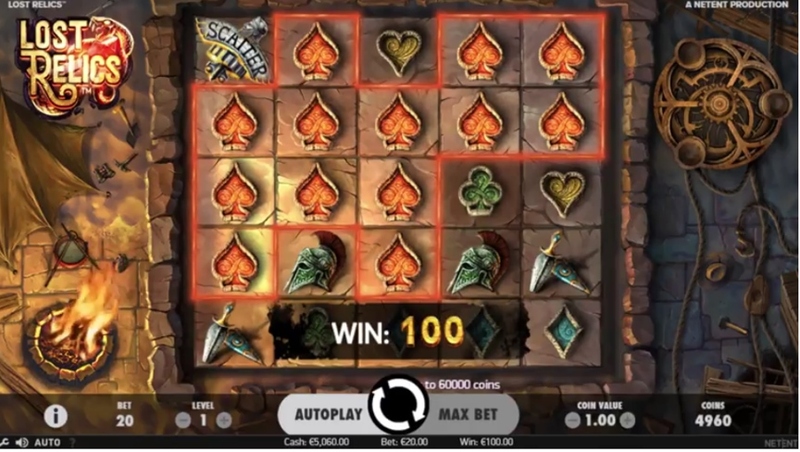 Extra Scatter – One of the symbols in the winning combination is transformed into a Scatter, increasing the chance to hit the three needed for the Free Spins round. We are scouring daily the web and question our sources at Netent HQ to find more information on this new video slot. Rest assured, that we will update our post the soon we get to know more details about the new Lost Relics™ slot. Check back regularly to read the latest news. 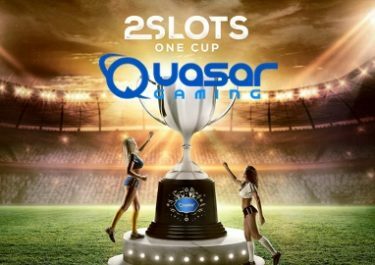 Quasar Gaming – #2SlotsOneCup | Q/F! 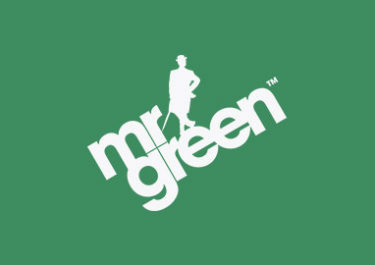 Mr Green – 10 Years of Entertainment | Greece!